Easily extend your own architecture with iland’s cloud networking options. Whatever your networking requirements, iland provides secure access to your data, whenever and wherever you may be. Whether for instant, converged network access during a DR event, or for full mesh production connectivity, seamlessly incorporate iland’s cloud services into your existing WAN infrastructure. We have MPLS connection options to hundreds of carriers within iland data centers around the world. Alternately, when security and reliability are an absolute priority, we support Point-to-Point networking between your location and any of our data centers. iland collaborates with our data center partners to utilize their network connections and easily connect their customers with iland. iland Zipline is a networking solution that brings together a software defined elastic interconnection fabric between hyper-scale clouds, major data centers, and other global services. You can take advantage of iland Zipline to provide dedicated, flexible, and high performing interconnects across your entire hybrid cloud infrastructure. 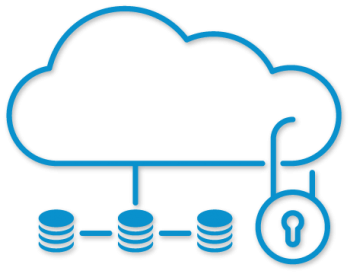 With the ability to quickly provision new connections and pay as you need pricing, customers now have the ability to create a secure elastic multi cloud fabric. iland Zipline provides a cost effective way of migrating to cloud resources by avoiding lengthy contracts and deployment phases just to establish a short term connection. Intercloud disaster recovery and access to all of your global resources as needed along with on demand usage and pay model means Zipline can address any of your connectivy issues when they arise. iland has deployed the Cisco Cloud Services Router 1000V (CSR), a fully virtualized software router, in our secure global data centers to deliver enterprise class networking on our customers’ deployed cloud services. The Cisco CSR uses the familiar enterprise class Cisco IOS-XE operating system for consistent network operation and delivers a rich set of networking features; aiding cloud migration and easing adoption of a hybrid cloud model. 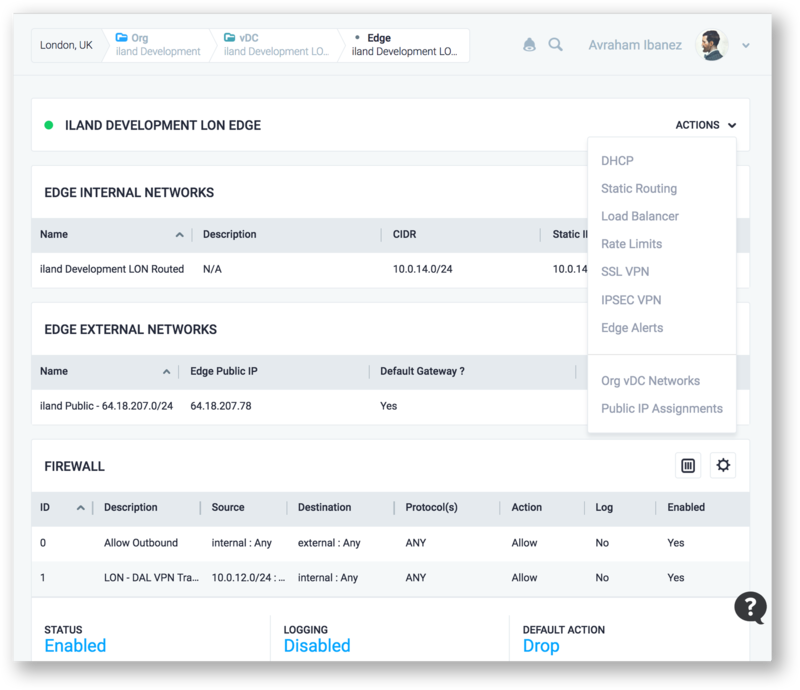 iland offers customers the option to use the Cisco Adaptive Security Virtual Appliance (ASAv) for secure cloud networking. The Cisco ASAv is a firewall and VPN virtual appliance which runs within your cloud footprint in the iland cloud as a VM, and supports site-to-site VPN, remote access VPN and clientless VPN functionality. 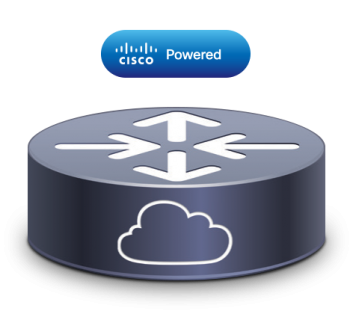 Customers that have standardized on Cisco networking infrastructure on-premise can extend that standard into the cloud with ASAv, enabling unified management and consistent operations. 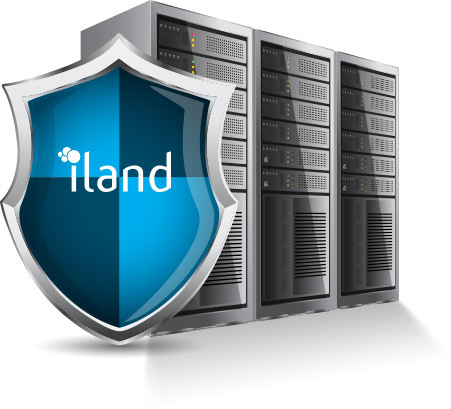 iland provides iland Secure Cloud customers with redundant, high speed/low latency connectivity to blended Tier 1 providers. 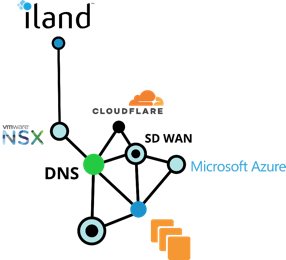 We also offer industry leading monitoring and routing tools to better understand and optimize connectivity to our cloud, and within our cloud. 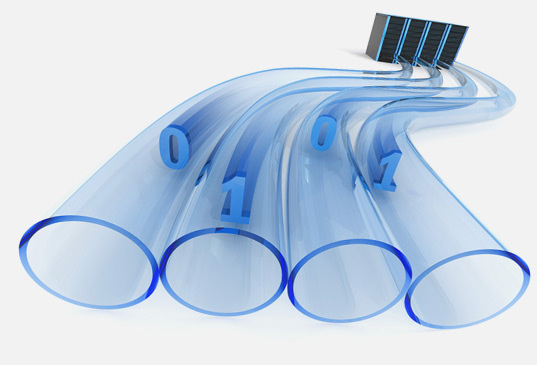 Through the iland Secure Cloud ConsoleSM customers are able to drill right down to the VM level and determine how bandwidth is being utilized. iland Secure Cloud customers have access to integrated virtual network appliances capable of industry standard network solutions including network address translation (NAT), firewalling, IPSec VPN, SSL VPN, static routing, DHCP, and load balancing. Fully isolated LAN segments can be customized to fit your exact needs including compliance compatible configurations. Within the iland console, users can manage rules related to firewall traffic and NAT and a history of all changes is maintained; allowing users to revert back to a previous checkpoint whenever required. Need more options? Bring your own virtual or physical firewall appliance to fit your exact networking requirements. iland can provide isolated internal networking that can be customized to your requirements. Disaster recovery management is simplified with the integration of DNS management into the cloud console – DNS management can be performed from the same location in which you manage cloud resources and disaster recovery. Easily manage your public IP blocks, DNS zones, records, and make updates to all your DNS records in the event of a failover through an easy-to-use search and edit tool within the console. iland Secure Cloud customers have access to a built-in virtual load balancing appliance that allows for the distribution of workloads across multiple virtual guests. This maximizes throughput, minimizes response time, and reduces the impact of web server maintenance and upgrades. 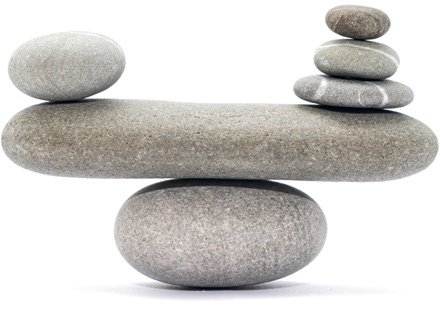 However, if you are seeking different functionality, we welcome your choice of load balancer in our cloud, including Citrix Netscaler (managed by either you or iland), other virtual appliances, or even physically colocated devices.